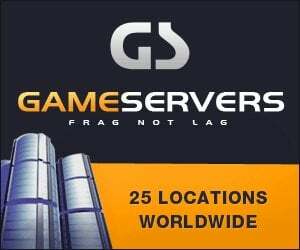 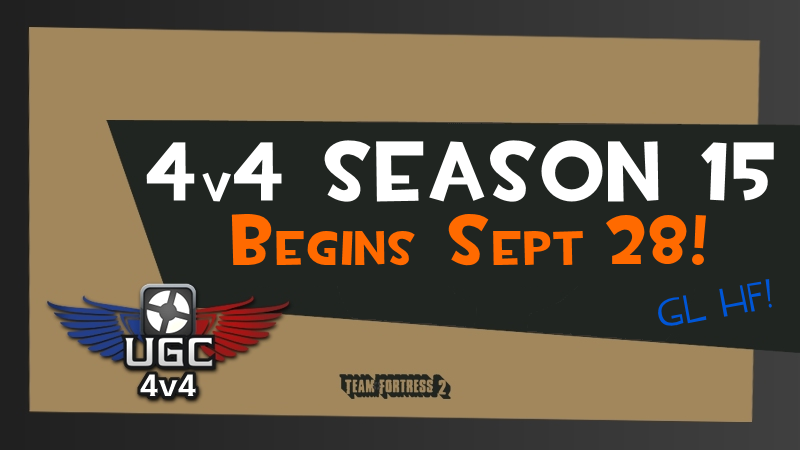 UGC TF2 4v4 League Begins Sept 28! 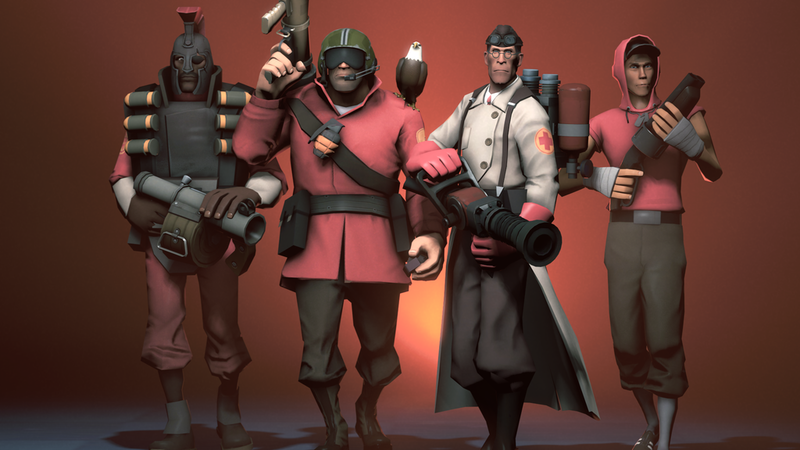 Welcome to our 15th Season for the UGC Teamfortress 2 4v4 League. 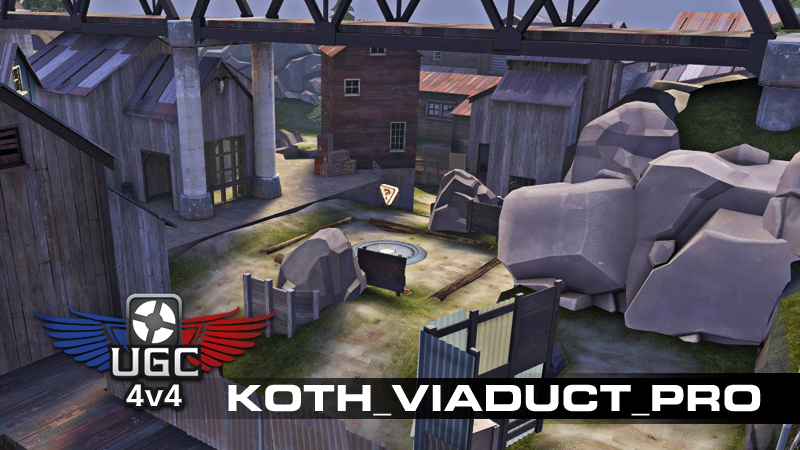 4v4 Matches begin on Friday Sept 28, on the map koth_viaduct_pro7. 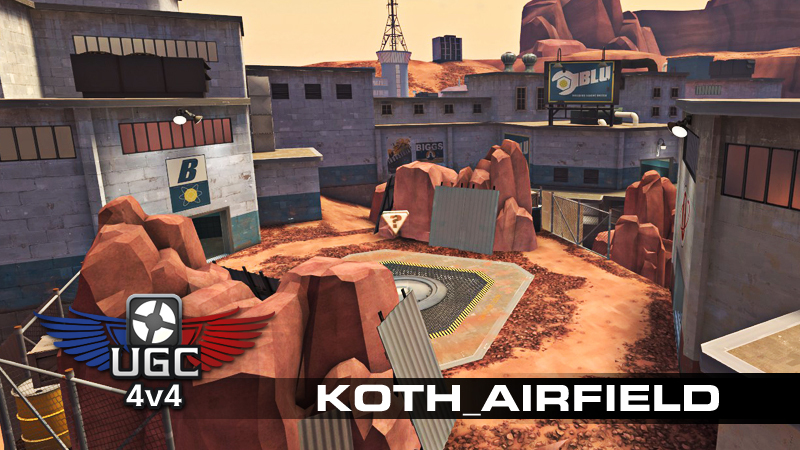 For season 15 we will have 8 regular Season matchups, followed by an elimination playoff in a bracket format. 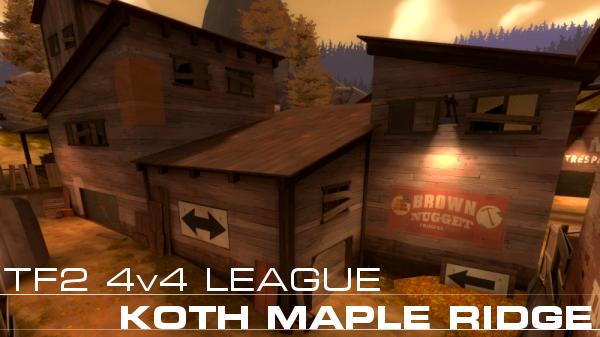 Medals for this season will include participation medals for all players, by division.